Hopefully creating something greater than the sum of their parts. 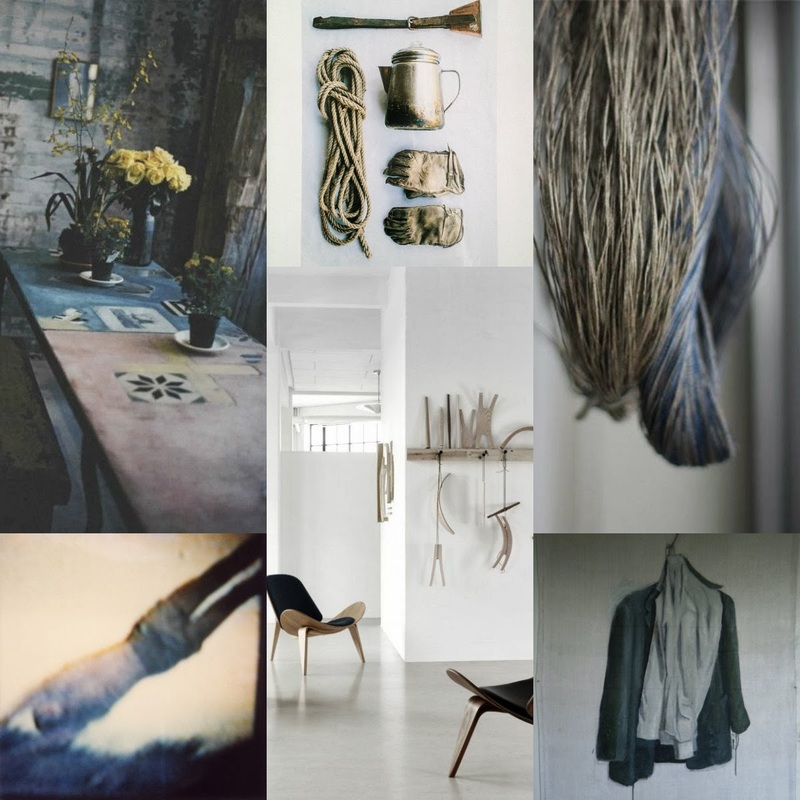 It's my moodboard for today. The weather's foul so we're staying home. No school here on Wednesday, remember!